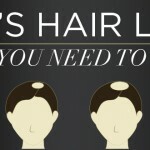 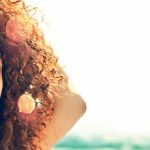 Wish you could eliminate impurities and get healthier hair? 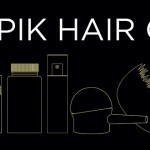 Toppik’s Keratin-enriched products are designed specifically to care for thinning hair by helping with hair loss prevention and providing the optimal environment for hair regrowth. 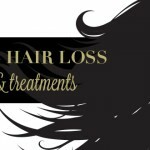 Learn more about hair products for fine hair, watch videos, see before/after images, read transformational testimonial stories and get expert tips for best results below.